Why is DevOps so critical to converging IT and business? Should the concepts of DevOps be broadened to ensure that technology helps meet corporate objectives? And do we need to popularise a new name: BizDevOps to improve understanding and solidify our aims? 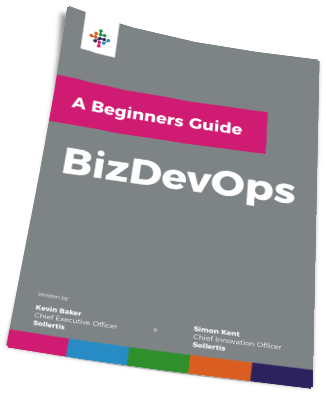 In this guide, we look at the value of DevOps and its ultimate business purpose. We also consider whether its meaning has been clouded or even lost and therefore whether a new term needs to take its place.